Wen-mei W. Hwu is the Walter J. ("Jerry") Sanders III-Advanced Micro Devices Endowed Chair in Electrical and Computer Engineering in the Coordinated Science Laboratory of the University of Illinois at Urbana-Champaign. Dr. Hwu received his Ph.D. degree in Computer Science from the University of California, Berkeley, 1987. His research interests are in the areas of architecture,implementation,software for high-performance computer systems, and parallel processing. He is a Principal Investigator(PI) for the petascale Blue Waters system, is co-director of the Intel and Microsoft funded Universal Parallel Computing Research Center (UPCRC), and PI for the world's first NVIDIA GPU Center of Excellence. At the Illinois Coordinated Science Lab,he is the director of the OpenIMPACT project, which has delivered new compiler and computer architecture technologies to the computer industry since 1987. He also serves as the Soft Systems Theme leader of the MARCO/DARPA Gigascale Silicon Research Center (GSRC) and on the Executive Committees of both the GSRC and the MARCO/DARPA Center for Circuit and System Solutions (C2S2). For his contributions to the areas of compiler optimization and computer architecture, he received the 1993 Eta Kappa Nu Outstanding Young Electrical Engineer Award, the 1994 Xerox Award for Faculty Research, the 1994 University Scholar Award of the University of Illinois, the 1997 Eta Kappa Nu Holmes MacDonald Outstanding Teaching Award, the 1998 ACM SigArch Maurice Wilkes Award, the 1999 ACM Grace Murray Hopper Award, the 2001 Tau Beta Pi Daniel C. Drucker Eminent Faculty Award, and the 2002 ComputerWorld Honors Archive Medal. He is a fellow of IEEE and of the ACM. From 1997 to 1999, Prof. Hwu served as chairman of the Computer Engineering Program at the University of Illinois. In 2007 he introduced a new engineering course in massively parallel processing, which he co-taught with David Kirk, Chief Scientist of NVIDIA. In 2008, he was named co-director of one of two Universal Parallel Computing Research Centers sponsored by Microsoft and Intel. Professor and Sanders III Advanced Micro Devices, Inc., Endowed Chair, Electrical and Computer Engineering; Research Professor of Coordinated Science Laboratory, University of Illinois, Urbana-Champaign (UIUC). Chief Technology Officer, IMPACT Technologies, Inc., Champaign, IL. Principle Investigator of the UIUC GPU Center of Excellence. 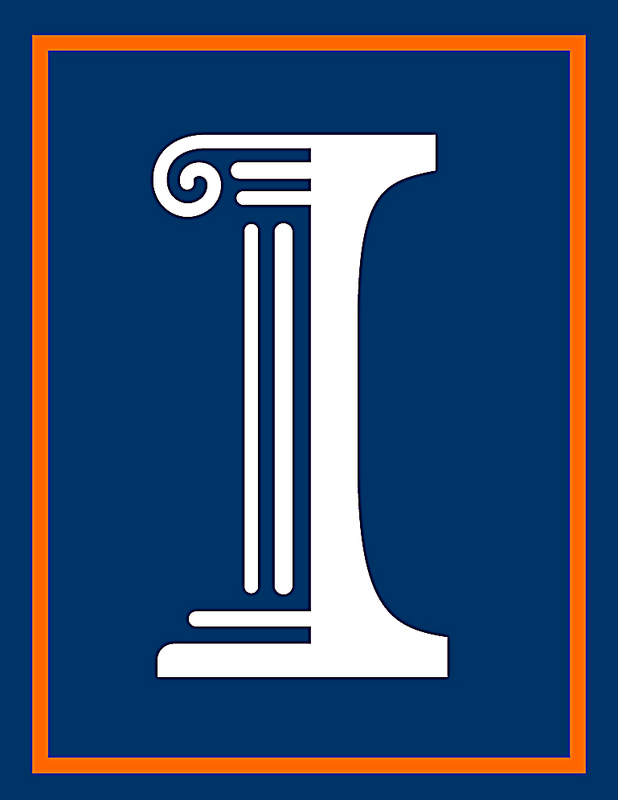 Co-Director of the UIUC Universal Parallel Computing Research Center. Co-PI of the NSF $208M Petascale Leadership Computer Project.